Coppermine is a great photo album. Unfortunately the scum of the world sends their spam to the most often used packages like Coppermine. 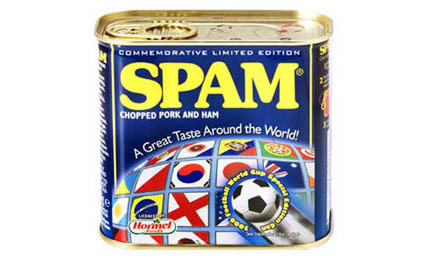 I also started receiving spam on a Coppermine installation on one of my websites. 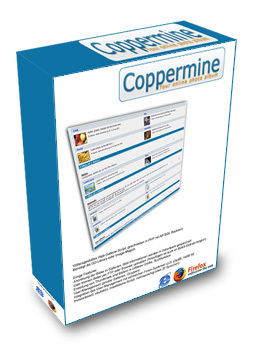 I found a good solution in the Captcha plugin, prepared for Coppermin by Abbas Ali. After installing this, the user needs to type the letters he can read, but a bot can’t. Here’s howto. Here’s the text that was originally posted here by Abbas Ali. Thanks to Edward Eliot for PhpCaptcha class which is used by this mod. What will this mod do? First extract the attached zip file and place captcha.php and fonts directory in your coppermine root directory. Place captcha.class.php in include directory. That’s it. Hope this helps some of you out there….